March 31, 2012: Two of my photos (above) are part of the Schad Gallery of Biodiversity at the Royal Ontario Museum in Toronto, Canada! 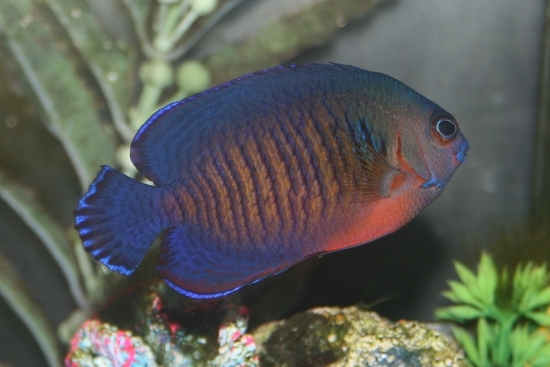 It was a year ago in March of 2011 that Courtney Murfin, an Interpretive Planner at the museum, contacted me through my Flickr account and asked about using one of my photos, the Two-spined Angelfish picture I took in my aquarium. Ms. Murfin told me about the gallery and the project for which she was collecting photos. I agreed to let her use the photo, and directed her to other photos of mine I thought she might be able to use. 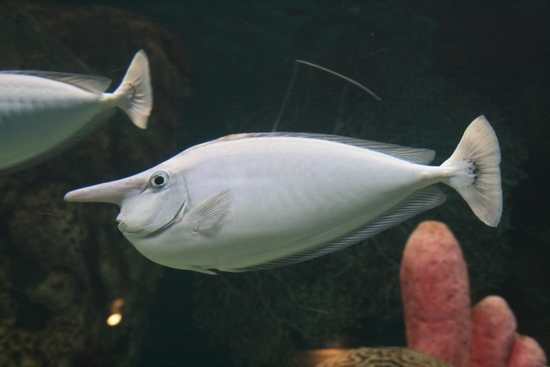 She found one other that she could use, the Unicornfish picture, which I took at the Riverbanks Zoo & Garden in Columbia, SC. My Photos Can Be Seen at the Royal Ontario Museum!